what gorgeous cards from the DT as always! Thsi was a fun challenge! Love making cards for kids! Thanks for a fabulous challenge! Thanks for the great challenge and fabulous inspiration DT!!! Fantastic DT Cards...very inspiring and thank you so much for the challenge! Wow - the DT cards are super Fab!!! Hard to pick a favourite! Beautiful DT cards for inspiration! can't tell if i was too late to enter but i'll try anyway! Beautiful DT cards! Thanks for a great challenge too! Love the DT cards; gorgeous! Thanks for the wonderful challenge. Sorry please delete #208. Wrong link sorry! I have now entered correct link. 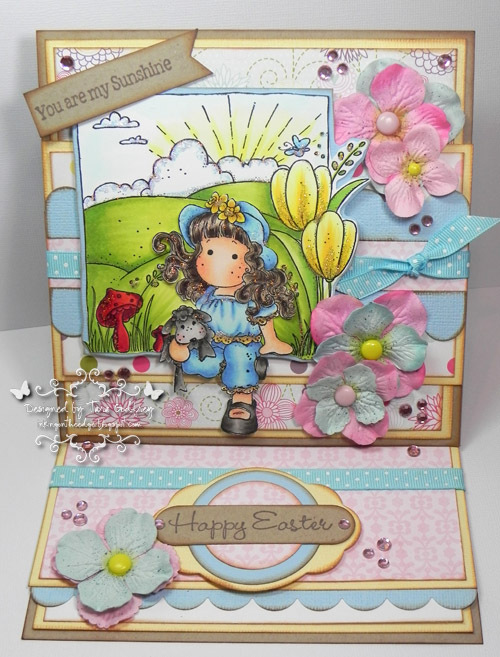 Great timing on the challenge - I'm still making Easter cards for all the kiddies I know! Such darling cards created by the DT. really sweet cards from DT, and I loved the challenge! Beautiful cards from the design-team! Great challenge & great DT work thank you. 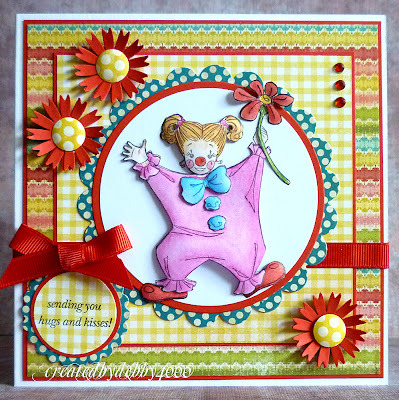 Great DT cards and a fun challenge! Great DT cards. Thank you for the Challenge. I like to make childrens cards! Great inspiration & great challenge, thanks. My first attempt at a Simon Says challenge! So excited :) Love the DT samples- so cute! Gorgeous work by the DT, wow!! 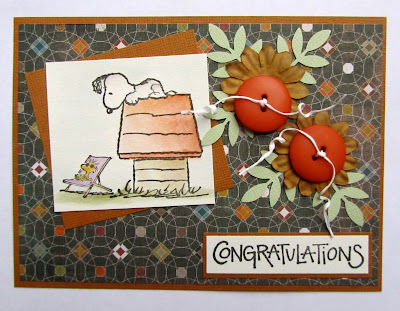 Your DT's gorgeous cards are always an inspiration! 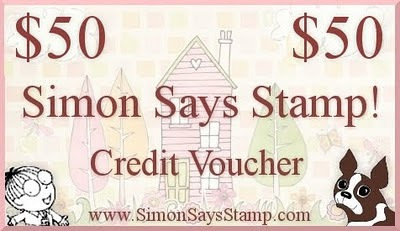 Thank you Simon Says for another great and generous challenge! Thanks for the chance to showcase this card in your challenge! Great DT samples! I beleive that children love to receive cards, and in this day and age, anything encouraging would be welcomed, hence my card. Great challenge! Lorraine from Paper Take challenge let me know about it! Thank you Lorraine! 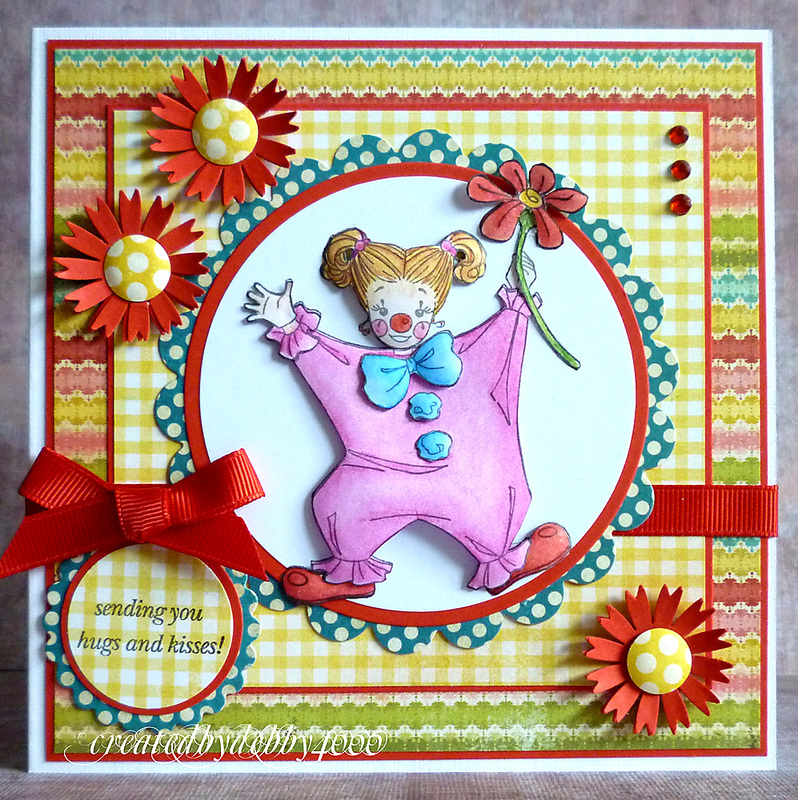 Great challenge and fab DT-cards! Great challenge!! Love all the dt work.